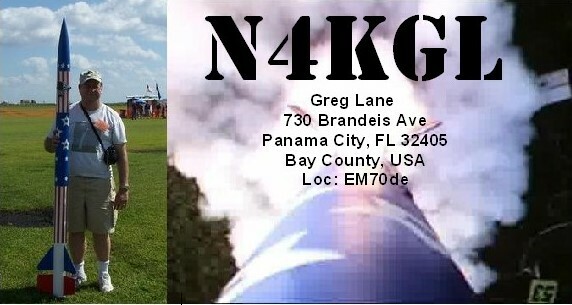 N4KGL - RaDAR: An Enjoyable Saturday doing RaDAR! Saturday morning, I headed to the walking park one mile away with Suzy, I had the KX3 and Alexloop in a backpack. Suzy was distracted by all the scents in the grass next to the road and it was a slow go. So I turned back and picked up the dog stroller will now call a "RaDAR Roller" I added a PVC tube to support the Alexloop. I have found Suzy makes better time with the stroller next to her. Maybe she thinks it is another dog in the pack. 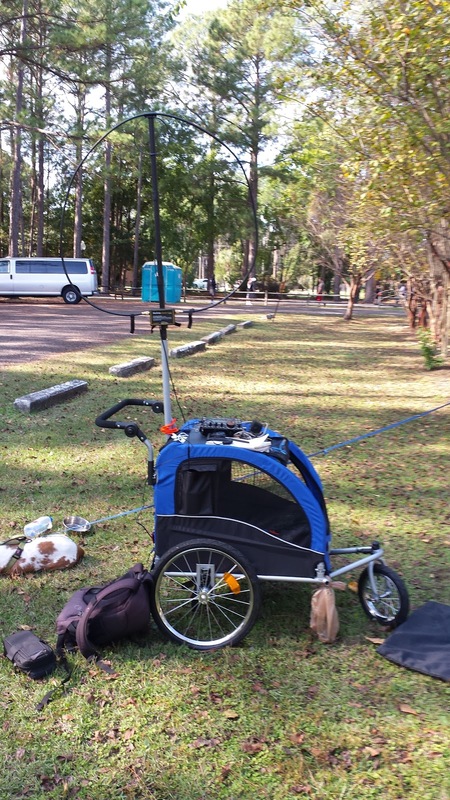 I scanned the bands and ended up on 40 meters CW with the Alexloop. I worked a friend I know in Orlando, Jim K4AHO. We chatted for a while and discussed meeting up at the Hamcation in Orlando in February. The Alexloop did the job on 40 meters which is always amazing. The RaDAR Roller with the Alexloop. After I returned to the house, an order from Chameleon Antennas was delivered. It was a Hybrid base and two V1L mobile antennas. This was a special deal since the items have some cosmetic flaws. I said to myself those the two mobile antennas could make a rotatable dipole. I had done similar with ham sticks. To my surprise the V1L looks to have a little bit of a coil loading built in. I happened to have all the other gear to mount it to the hitch of the truck available. So you have to wonder is this going to out perform hamstick dipole. The answer is yes it did! 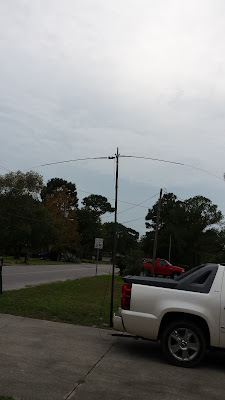 From my front yard, worked ZL4YL with 599 on 28..027. Nice DX. The rig was the KX3 running 10 watts. I also worked a NP3, a YV4 and New York on 17 meters SSB, a YV6/4 on 12 SSB and HP1IBF on 17 CW. 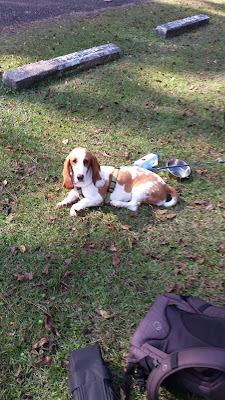 HP1IBF just happens to live in Panama City like me but he is in the country of Panama. Hi Hi!﻿ Note I will take a ZL anyday! The Chameleon powered rotatable dipole passes the test with flying colors. This is what a QSL from ZL4YL looks like. So the RaDAR Roller and the rotatable dipole are two more tools in the N4KGL RaDAR tool box. These two will likely factor in on my upcoming Saturday in Port St. Joe, Florida, November 28th. I hope to work Eddie ZS6BNE among other RaDAR operators that day. 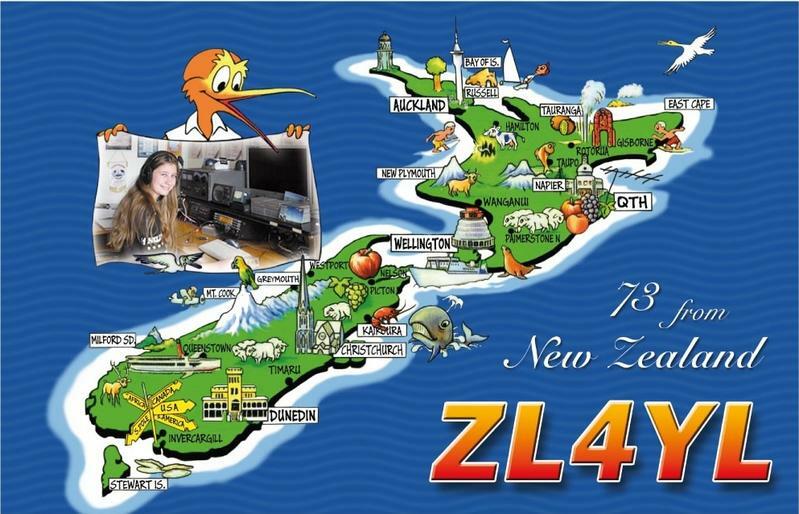 BTW, I heard a ZS today on 17 meters SSB.